On August 9th 2016, P J Hayman celebrated the 70th birthday of one of their longest serving members of staff, Mary Holt (Manager of Free Spirit). Mary joined the company to oversee the specialist medical travel policy, Free Spirit, in June 2000. 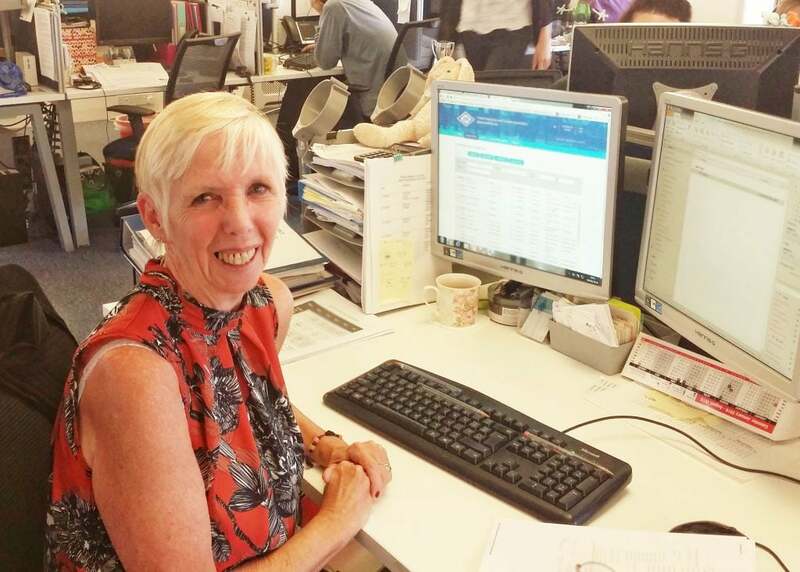 Since then, Mary has received much praise from the clients she has helped to arrange travel cover for, allowing them to enjoy breaks and holidays. Awards for ‘Personal Lines Innovation of the Year’ and UK Broker ‘Unsung Hero’ are further evidence of Mary’s achievements. Mary commented: “I’ve seen many changes over the past 16 years, and am very proud of the way the Free Spirit department has grown and how we are able to help people who are diagnosed with life threatening conditions to travel. I will be celebrating with a party with my children, grand-children and great great-children before taking a two week break in the sun in Turkey”.